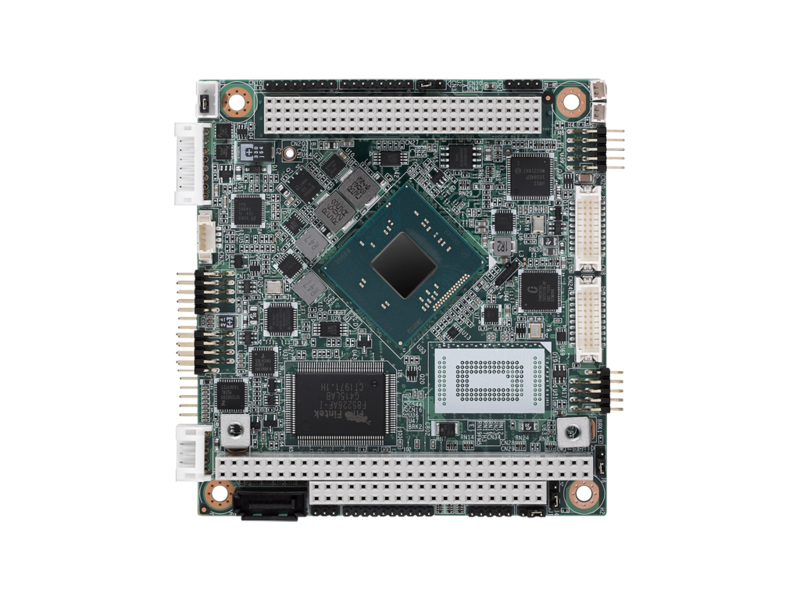 The PCM-5820 Series of boards are a 3.5" Half-EBX SBC with an embedded low power NS GX1-233 or 300MHz processor. Other on-board features include VGA/LCD, LVDS, TV-out, Audio, a CompactFlash™ Card socket, and 10/100Base-T Ethernet. This board is feature-packed, 586-level, hassle-free solution for space critical applications. 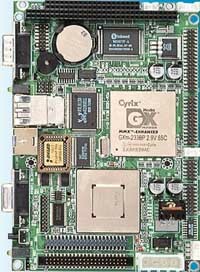 With this board, system engineers will now be able to upgrade their 486-based systems to 586-level without as many additional worries, partially because a 586-level NS GX1-233 or 300 MHz processor is mounted directly on board. 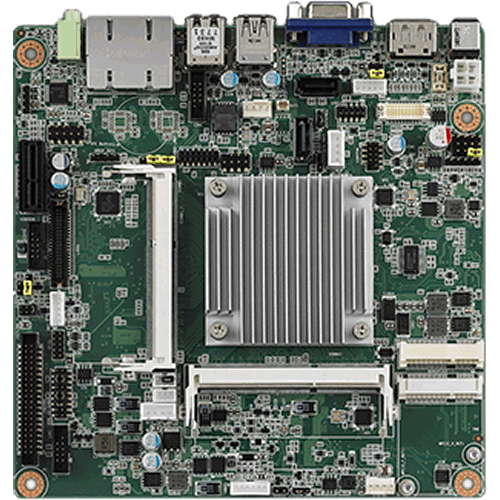 The PCM-5820 Series of boards are a 3.5" Half-EBX SBC with an embedded low power NS GX1-233 or 300MHz processor. Other on-board features include VGA/LCD, LVDS, TV-out, Audio, a CompactFlash™ Card socket, and 10/100Base-T Ethernet. 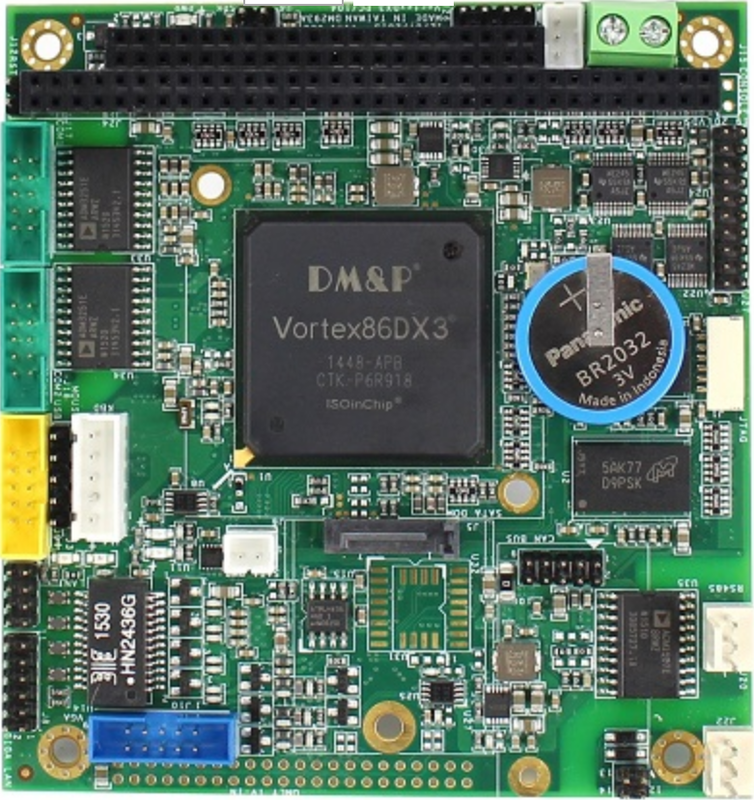 This board is feature-packed, 586-level, hassle-free solution for space critical applications. With this board, system engineers will now be able to upgrade their 486-based systems to 586-level without as many additional worries, partially because a 586-level NS GX1-233 or 300 MHz processor is mounted directly on board. Mounting CPUs directly on board eases the configuration and installation process because there is no need to set any jumpers for speed or Voltage differences between various CPUs. In addition to this ease of configuration, this CPU has been specially designed to work well in environments with temperatures of up to 60°C without need of a fan. Eliminating the CPU fan from a system significantly reduces MTBF worries.